New Delhi, Apr 01: Facebook Inc said on Monday it was removing 687 pages and accounts linked to India's main opposition Congress party, just days before voting begins in a general election, because of coordinated inauthentic behaviour on the social media platform. The announcement marks a rare action from Facebook against a prominent political party in a country where it has more than 300 million users, the highest in the world. 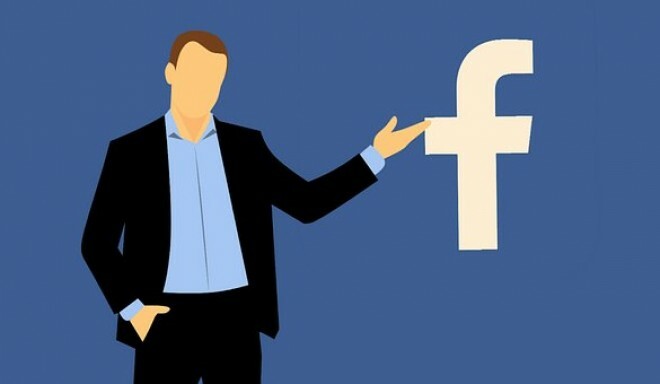 Facebook said its investigation found that individuals used fake accounts and joined various groups to disseminate their content and increase engagement. Their posts included local news and criticism of political opponents such as Prime Minister Narendra Modi’s Bharatiya Janata Party (BJP), Facebook said. “While the people behind this activity attempted to conceal their identities, our review found that it was connected to individuals associated with an INC (Indian National Congress) IT Cell,” Nathaniel Gleicher, Head of Cybersecurity Policy at Facebook, said in a statement. Gleicher added that Facebook was removing accounts based on their behaviour, not the content they posted. India's staggered election, scheduled to begin on April 11, will end on May 19. Two of the samples shared by Facebook were of posts that criticized Modi’s initiatives and called for supporting the Congress party and its president, Rahul Gandhi. The social media giant also said it was removing 103 pages, groups and accounts, also for inauthentic behaviour, as part of a network which originated in Pakistan and was linked to employees of the Inter-Service Public Relations department of the Pakistani military. Facebook has faced increasing pressure from authorities around the world, including the Indian government, to ensure its platform is not abused for political gains or to spread misinformation, especially ahead of elections. Facebook has toughened up its rules governing political advertisements in India and many other countries to increase transparency. Last week, Facebook removed a social media network in the Philippines and took the unusual step of linking it to a businessman who said he had managed the president’s online election campaign in 2016. It has taken similar actions recently against accounts in Russia and Iran. Separately, Facebook said it had also removed another 227 pages and 94 accounts in India for violating its policies against spam and misrepresentation.